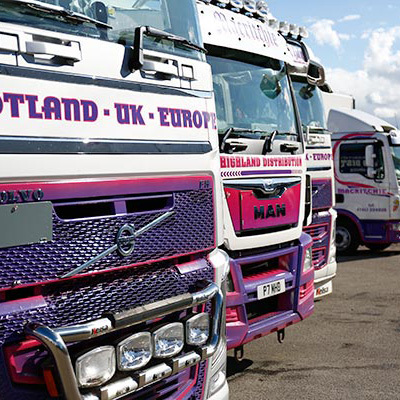 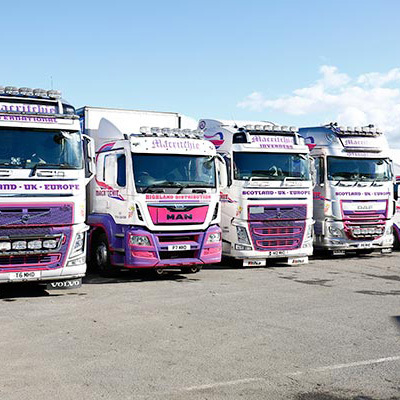 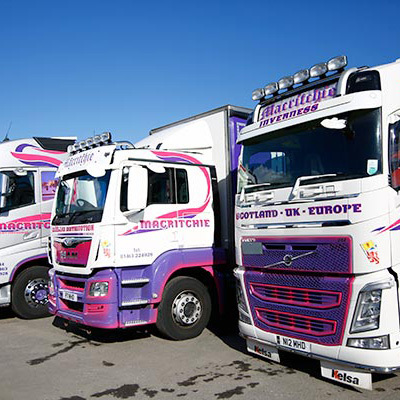 Operating a modern fleet of vehicles fitted with GPS tracking devices means that any of our vehicles can be pinpointed to a specific destination at any time. 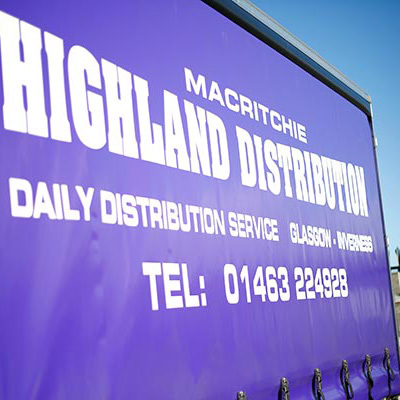 This is useful when customers need to know when to expect a delivery and for booking in consignments. 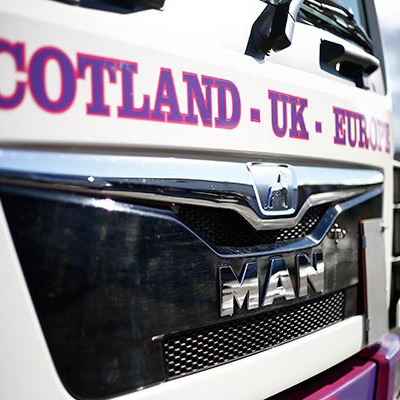 Vehicles in the fleet range from small box vans up to 44 tonne articulated lorries. 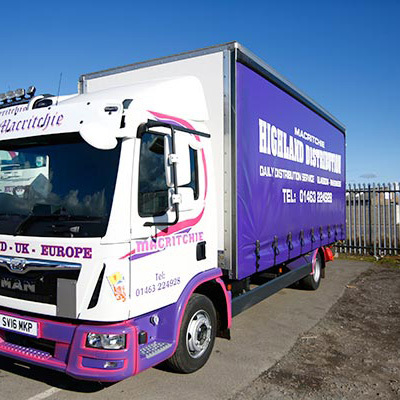 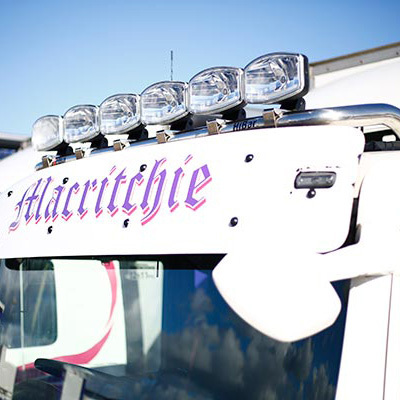 Double decked and specialised tail lift trailers and vehicles available.